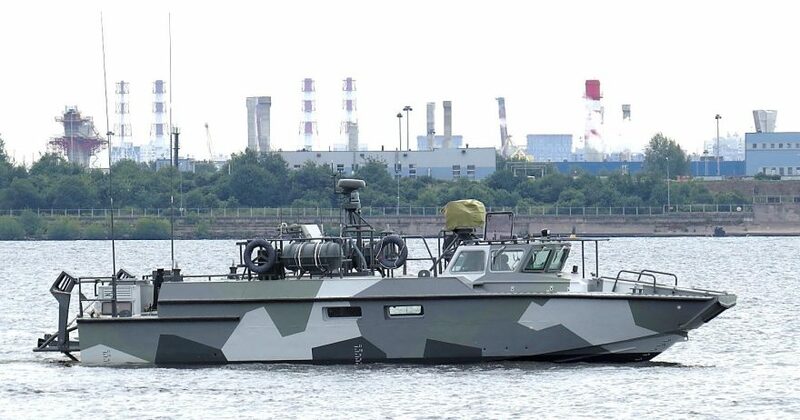 At the Rybinskaya Verf shipyard (part of the Kalashnikov Group), construction of new patrol and diving modifications of the landing craft BK-16 began. Currently the orders, taking into account the built, under construction and contracted boats, is 30 units. The BK-16 is intended for carrying out operations in sea coastal zones, straits, estuaries and on lakes, transporting personnel, landing troops on an unequipped coast and its fire support, fighting piracy and terrorism. Depending on the wishes of the customer, the company will continue to work on various configuration options for solving specific military tasks.